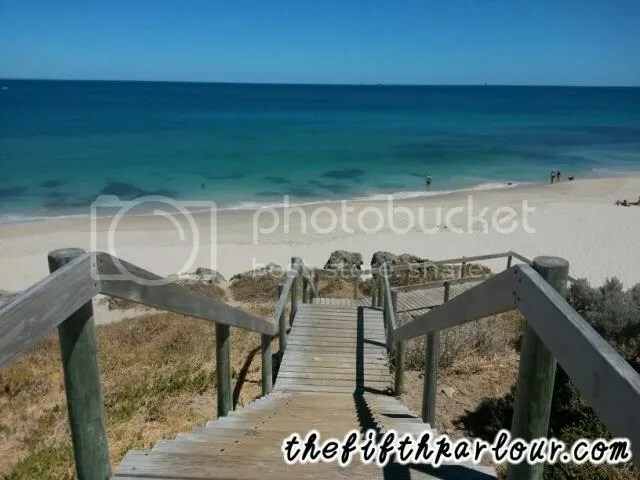 If you are someone who likes to be spontaneous, but at the same time limited by restrictions (such as annual leave availability and financial matters), Perth, Australia might just be up your alley! It is only a 5.5 hours plane ride away, and we share the same timezone. Furthermore, there are plenty of low cost airlines that offer reasonably priced tickets with no frills. 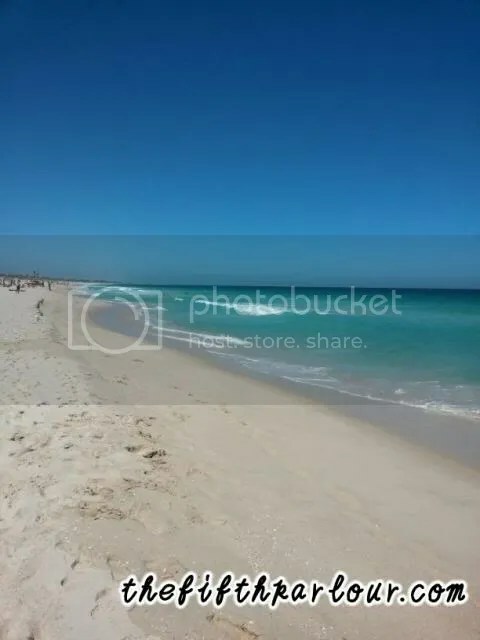 I just came back from a one week trip to sunny Perth. I did not know what to expect as I have not been to that part of Australia before. From various feedback of friends and relatives, and reading through websites and forums, the general consensus is that Perth’s public transport is excellent if you are staying in the city. They even offer various free bus routes within the CBD (Central Business District). 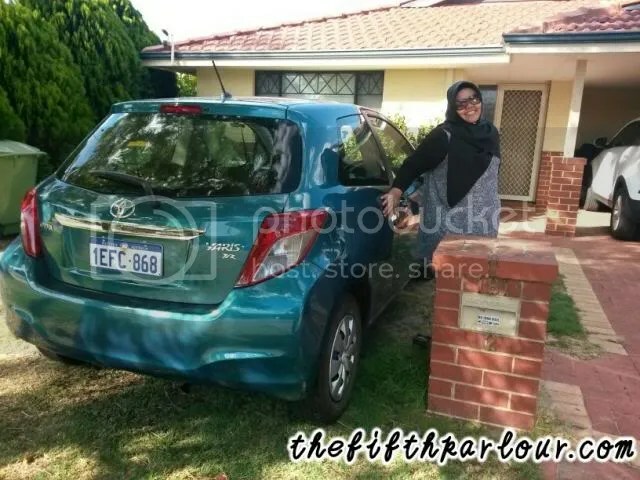 However, as we were planning to travel beyond the CBD to explore more of Perth’s pretty sights, we decided to rent a car from Avis.com. The website is absolutely easy to use and booking can be made within 5 minutes. You can choose the type of car, transmission, and they even offer GPS at a reasonable rate. Pictured here is the car that we chose: Toyota Yaris, Automatic, 1.4cc. We also opted for the GPS. Best. Decision. Ever. It was so covenient to move about once we know where we are headed to. At this time of the year it is right smack in the middle of summer for Australia. 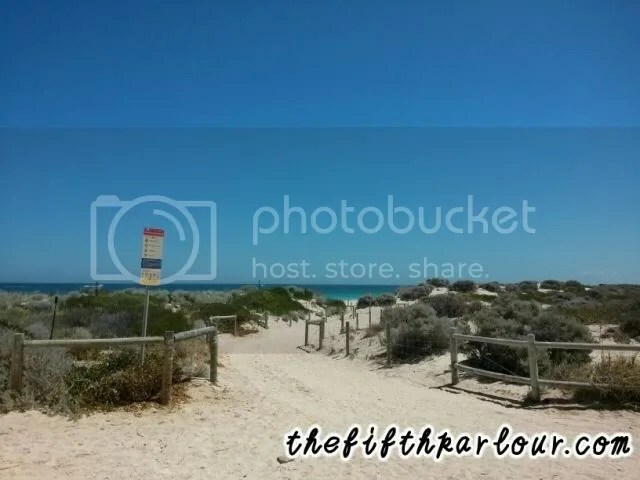 A visit to Perth would not be complete without visiting the beaches. They were absolutely breathtaking. 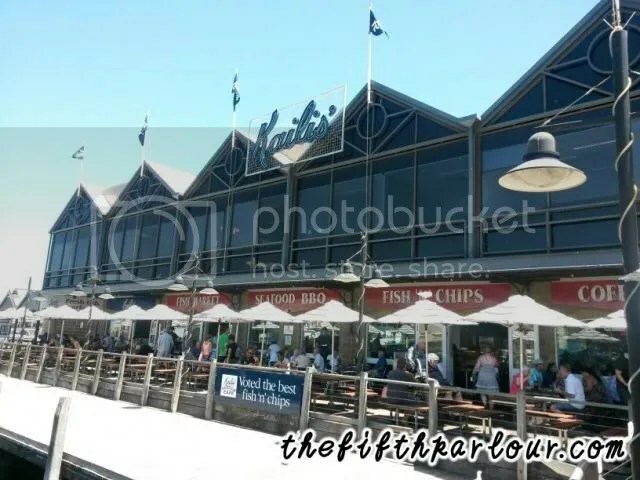 We also get to try the infamous fish and chips from Kaili’s in Fremantle. And I have to say, it was worth the hype. Fish was fresh and crispy! Picture below is from the gorgeous Cottlesloe Beach. This was the koala that we saw at the Fremantle mini petting zoo on a Saturday. 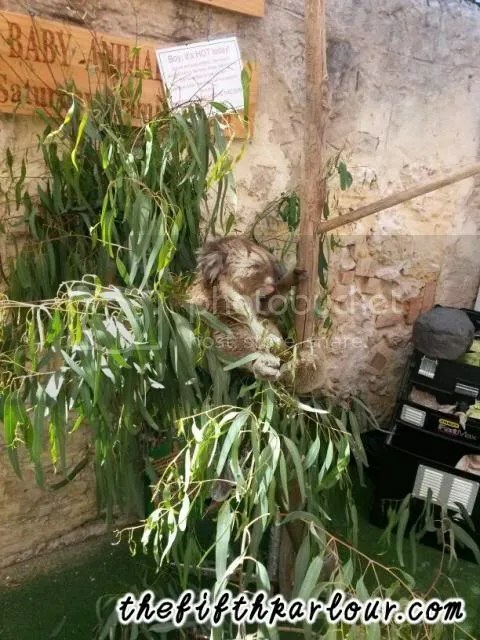 He was just chilling in the sun enjoying his eucalyptus. All in all, Perth is such a departure from Singapore. Everybody just seems so laid back and easy going. The motorists were polite for the most part, the food was good and halal food was easily accessible. I can see myself settling down in Perth in my golden years.